“When we first opened up, back in 1993, they said hip hop was, ‘just a phase,’” Sheri Lewis laughs, “Now it’s what pays our rent.” Despite Westlake Dance Center’s financial success, the popular studio’s future was called into question this spring. A beloved mentor and fixture in Seattle’s jazz and hip hop scene since 1993, Lewis directs Westlake, which caters to adults and students age 12 and up. The bustling studio’s fate became uncertain in April, when their warehouse space was sold to developers and slated for demolition. Victims of Seattle’s ongoing real estate crisis and creeping gentrification, Westlake had been priced out of their Northgate neighborhood, their home of 14 years, and Lewis was unsure at first whether keeping the studio open would be the right thing to do at this point in her life. “At 55, and a widow, I can’t take out another loan,” Lewis says. Over the years, Westlake has already had to relocate twice, moving from Westlake to another building in South Lake Union, and then to Northgate, but keeping the original name. Each move has required refitting the new space, installing floors, mirrors, curtains, a sound system, and lights for their in-house theater. Last time, Lewis borrowed $50,000 for the renovations, but this year the cost will be more than twice that amount. Lewis and a generation of dancers and teachers, are heartbroken to see their home base demolished. In the next few months, Lewis has many events planned to celebrate their last moments in the space and give the Westlake community time to grieve. “We can actually write our stories on the walls,” she says, “because they’re coming down. 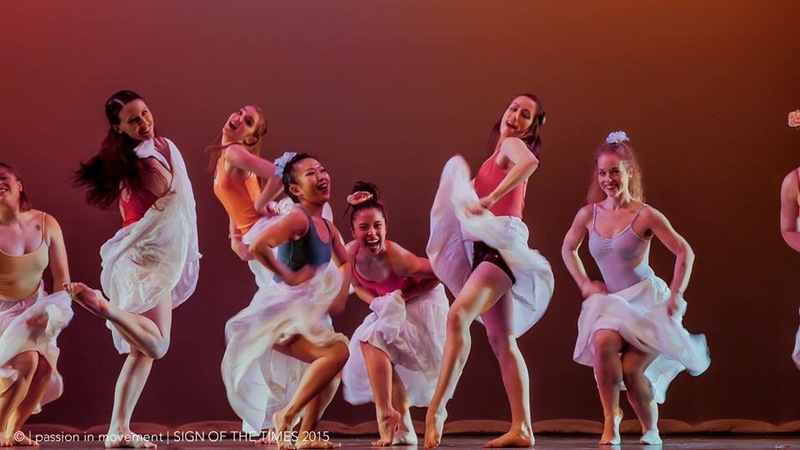 Dancers who grew up here, performed with us, are now coming back to share memories.” Four former students, who are now working both nationally and internationally, have volunteered their time to teach master classes and workshops, the proceeds of which will go toward fundraising for a new space. KC Monnie, just back from dancing in the latest Disney movie, will teach one more of these classes on October 11. As part of her annual Dance Day, on September 27, Lewis plans to bring back an innovative workshop called Mashups & Masters, in which two teachers of different styles (such as ballet and breakdance) work together to co-choreograph combos that get everybody out of their comfort zone. Also in the works are a dance marathon, where dancers can get online sponsors to pledge an amount for every hour they dance, plus a big dance party, with food trucks and salsa lessons. Westlake Dance Center must be fully out of their current space by January 31, 2016, and Lewis plans a smooth transition to their new home by February 1. “We were looking for another warehouse space,” Lewis says, “because they have low rent, but they’re just a box.” Renovating and converting another empty warehouse will cost about $120,000, so extensive fundraising efforts are on. It took Lewis months to find the perfect space, and location was a key factor. The problem with the downtown area, Lewis says, is that there’s little parking, which poses a problem as many of Westlake’s students commute from suburbs north, south, or on the east side of Seattle. A real estate agent told Lewis that she could only afford Lynnwood or South Seattle. “I didn’t want to be a part of a pop-up city, like Northgate, or a strip mall,” Lewis explains, “They have low ceilings. How depressing.” So, she started looking seriously for a new home in Georgetown and serendipitously found the ideal location as part of an artists’ space in the old Rainier Brewery. Lewis’s face lights up as she talks about the new, exciting community in this shared space. Much of the building is living and working space for artists, but there’s also a glass blowing studio, a capoeira studio, and a costume design shop may be going in soon as well. The city wants to support projects that promote Georgetown as a destination, the new, funky, cool neighborhood. The rooms of the former brewery look worn-in, Lewis says, with gorgeous exposed brick walls and wooden floors. The rooftop has a commons area with an L.A. vibe, featuring rotating graffiti art. A bus hub, free street parking, and the light rail (slated to be finished next year) are also nearby. 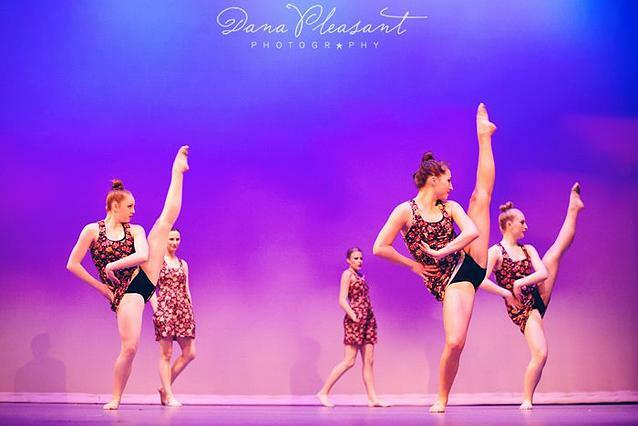 In order for the new space to be ready on time, however, Westlake Dance Center has had to renew its fundraising efforts. Although Westlake has already raised $23,000, much work remains in order to reach their fundraising goal and make these dreams a reality. 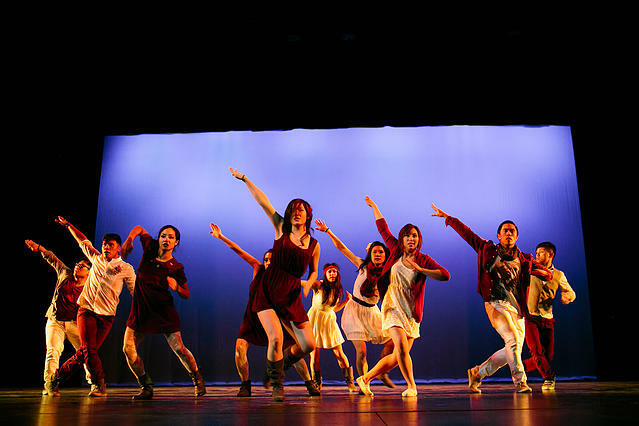 When Lewis initially told teachers and students that they were losing their studio, she didn’t expect the generous outpouring of support from the school’s many dancers. “One dancer even donated $5,000 personally,” Lewis recounts with appreciation. 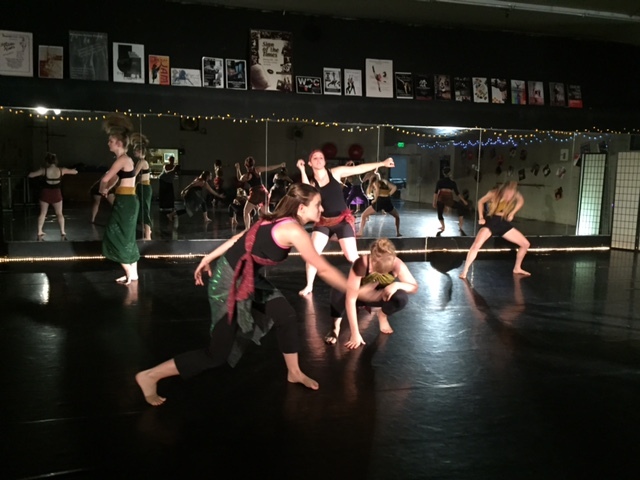 This July, Westlake’s in-house show raised $6,000, with an auction fundraiser, a raffle, and performances by WDC Performing Group, Black Floor Collective and others. Black Floor Collective, a new company founded this year, held the final performance of their first season in the old space on August 22. For many, the concert was a bittersweet celebration, but it also created another fundraising opportunity that garnered over a thousand dollars for the studio. Westlake plans to hold auditions for Black Floor in October and the company looks forward to continuing in the new location next year. Lewis also has a partnership in the works with 6th Day Dance, a group that offers dance therapy classes and workshops for the differently-abled. “South Seattle is underserved,” Lewis says; she plans to continue youth outreach such as this, and other programs to help serve the community as she makes Georgetown Westlake’s new home. For more information on Westlake Dance Center, visit HERE. To donate and help their transition to their new home, click HERE. I have nothing but love for Sheri and Westlake Dance Center and am soul glad they have found a new home in Seattle, especially on the south end, where the dance studio options are low. However, technically, the new location is not in Georgetown at all. It’s in the Industrial District or SODO, depending on who you ask.